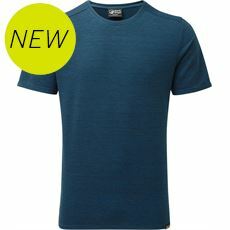 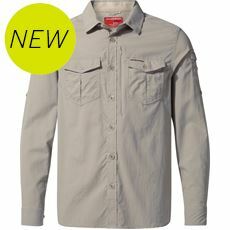 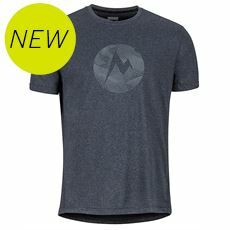 Active men need a range of t-shirts that are up to the challenges they take on themselves. 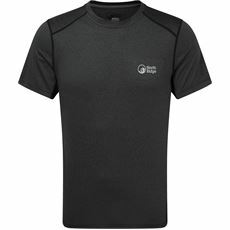 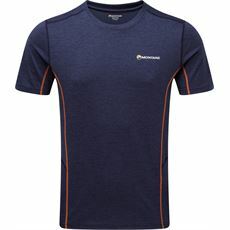 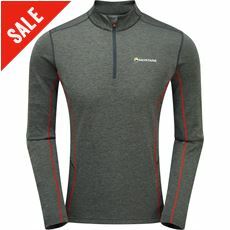 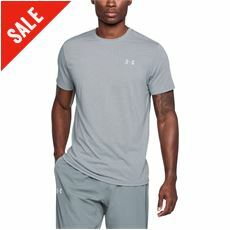 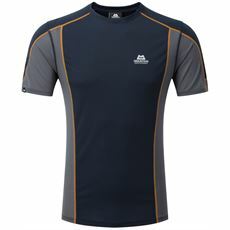 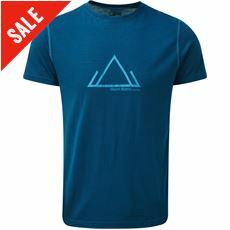 Runners, hikers, cyclists and fitness enthusiasts all push themselves as hard as they can to beat their best time or to conquer a challenge, and our range of men’s technical t-shirts are designed to not only help you look great while you’re doing it but to provide essential support along the way. 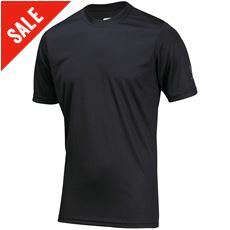 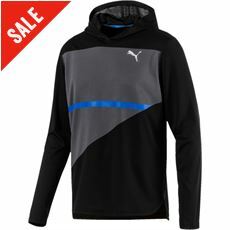 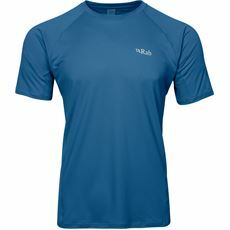 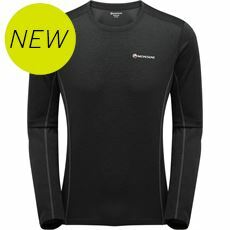 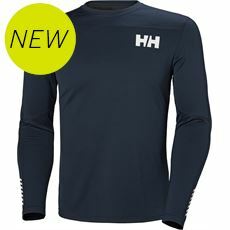 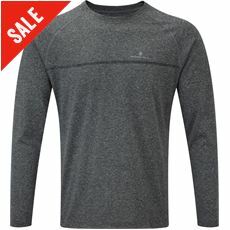 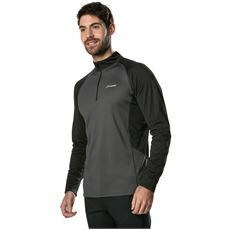 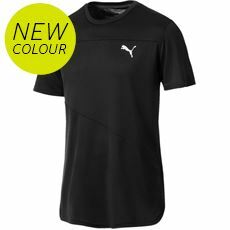 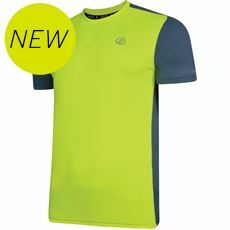 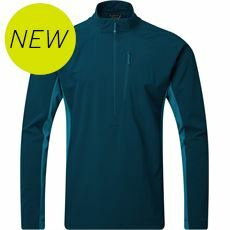 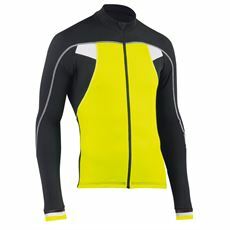 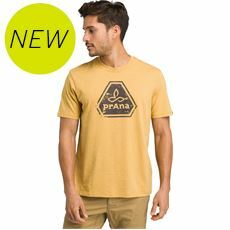 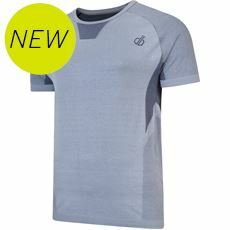 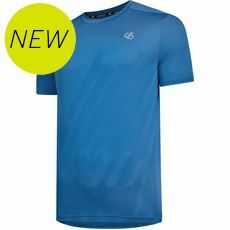 With men’s technical tees designed to help whip away the sweat on hot days and to keep the warmth in on cold days, these practical tops will be an essential part of your kitbag before long. 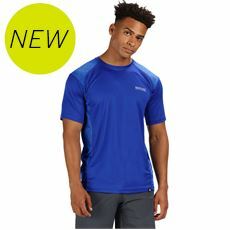 Browse the full range of men’s shirts and t-shirts in store or online today and find a colour and style that suits you and your active lifestyle.